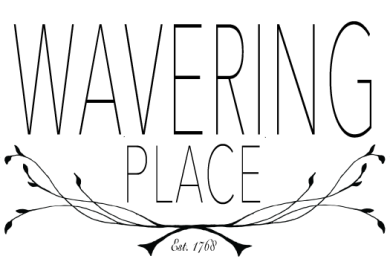 Wavering Place was originally a cotton plantation and has been in the family since 1768. 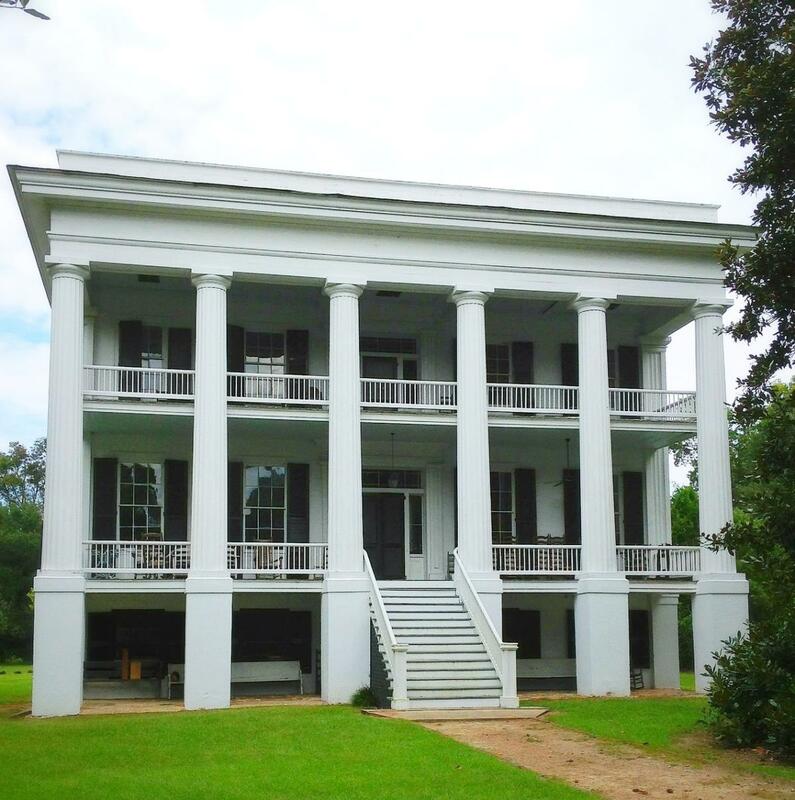 This magnificent Greek Revival home was built in 1854. The fully restored kitchen house, c.1790, is now available as a bed and breakfast.